Priced to move now. 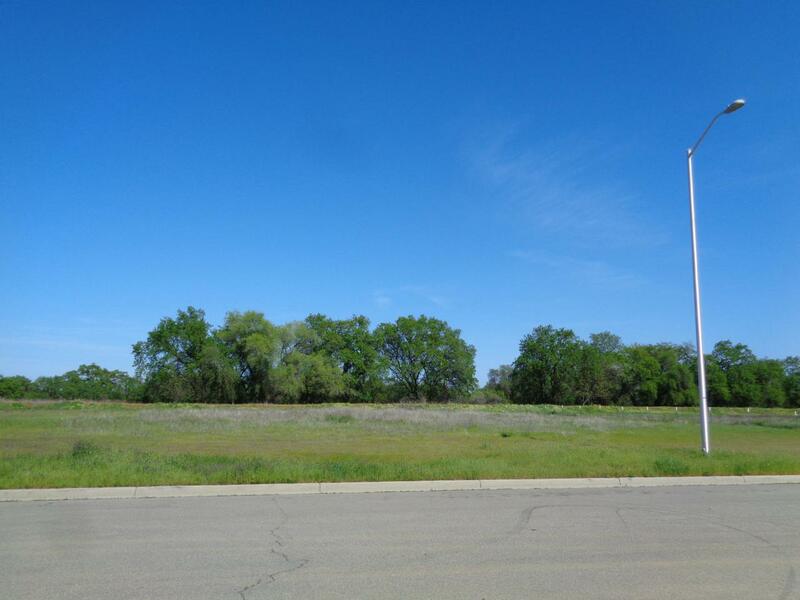 Small, finished lot within a developed business park. Curbs, gutter, utilities in place. Potential for energy efficient cooling through adjacent ACID canal. Call for details.